Jackson Martinez the Colombian that cost Guangzhou Evergrande £37.5 million is on his way out of the CSL. The Colombian made his big-money move to China from Atletico Madrid in February 2016 and now looks to be leaving on a free. The destination looks like being Mexico him moving to Club León in the Liga MX the Mexican top flight. Although the play as barley kicked a ball in China he did have a very successful spell with his other clubs. This was seen at the start of his career with Colombian club Independiente Medellín he scored 41 goals in 107 games. 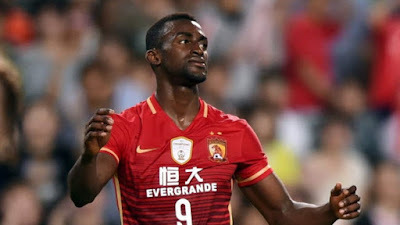 Then things did not go so well for him at Atletico Madrid which resulted in his move to China where injuries have damaged any attempts for him to make a mark. 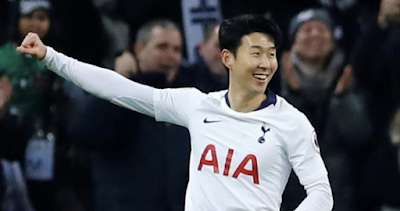 There seems to be mixed reports the reported move will come off but what is clear is he will not play in China again this season.